We are dedicated to providing you with excellent care, personal attention, and a wonderful smile! 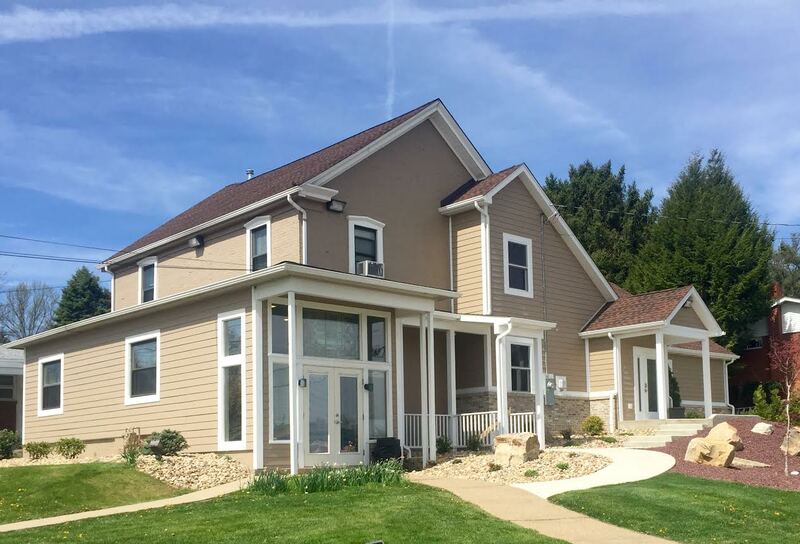 Serving the Greensburg and Latrobe, PA communities for more then 30 years, Dr. Carl F. Hutcherson and the entire team at Mountain View Dental are committed to enhancing the lives we touch through the highest quality of dental care available. Our goal is to utilize outstanding service, compassion, patient education, and teamwork as our vehicle to improve the oral health of our patients. Oral health is the gateway to excellent total health. We as dental professionals are guardians of the gateway! We provide a wide variety of dental treatments that are comfortable, safe, and effective. Take advantage of periodontal treatments, cosmetic dentistry, orthodontics, Clear Correct® clear aligners, dental implants, and teeth whitening with Opalescence® and Zoom! Whitening. We also offer sedation for patients who are anxious about dental treatment, and our practice is equipped with the latest dental technology so we can provide patients with the smile of their dreams. We welcome all patients to our office as if they were family and we look forward to meeting you soon! Schedule an appointment today! Carl Hutcherson's Practice has been recognized as one of the top Greensburg Dentistry practices.